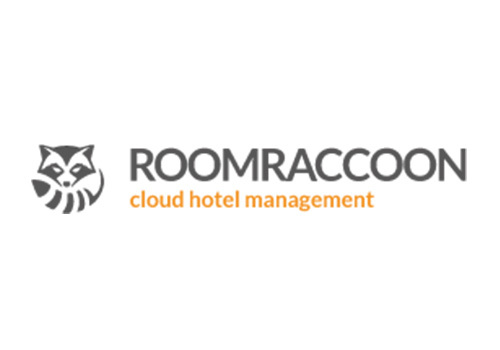 RoomRaccoon offers an all-in-one hotel management solution (PMS, Channel Manager and Booking Engine). We are created by and for the independent hotelier and focus on properties up till 50 rooms. With our young and innovative spirit, we are looking to disrupt the European market.